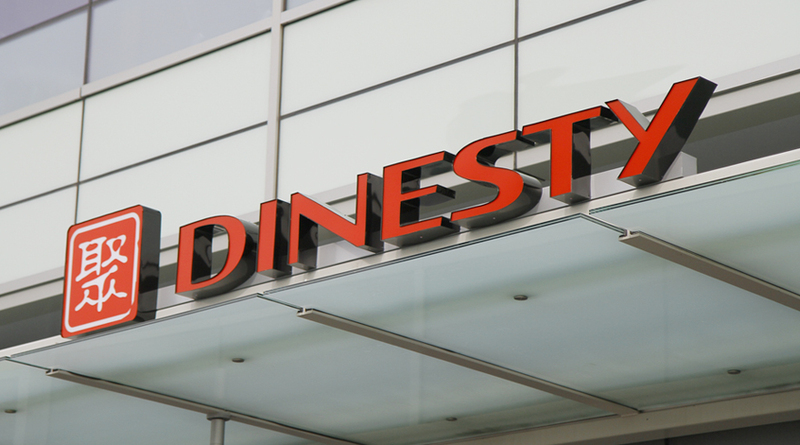 Dinesty Group is pleased to announce that the fourth Dinesty Dumpling House restaurant (store No.5) is opened today in downtown Burnaby. The magnificent 3,800-square-feet Dinesty Burnaby Kingsway features an extensive range of menu selections plus a sophisticated atmosphere on par with its flagship status. It is our 5th and largest store to date, a true testimony to our one decade of dedication to culinary excellence. Despite its grandiose scale, Dinesty Burnaby Kingsway continues with our traditional architectural concept of “flat-screen” open kitchen and modulated reflective ceiling. On the other hand, numerous new dishes have been innovated from all of our existing menus to satisfy the tastes of Burnaby’s ethnically diverse clientele.